Alpha 1 Garage Door Oklahoma offers on-demand garage door service and installation anytime you want. 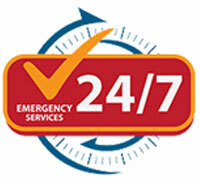 We accept calls and service requests 24 hours a day, 7 days a week. 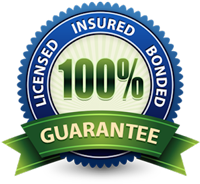 We are committed to giving you only the best possible service at the best possible price. Only Alpha 1 Garage Door Oklahoma offers best value deals for all of our garage door services. Whether you require a garage door installation, repair or service, you can always take advantage of our great offers at the best quality. Did your garage door break down at a most inconvenient time? Never fear, just give Alpha 1 Garage Door Oklahoma a call and we will get your garage door working no matter the time or the weather. That’s our guaranteed commitment. Alpha 1 Garage Door Oklahoma prides itself in having the best and highly trained professionals. Whatever problems you are having with your garage door, our skilled technicians will be able to diagnose and repair it quickly to avoid you any inconvenience. ©2017 Epic Garage Doors Oklahoma. All rights reserved.